Tambor means "drum" in Spanish. The actual Tambor is a percussion instrument used in Flamenco music. There are a variety of effects that can be used to create various sounds using the Tambor drum. It can be found in Spanish music, as well as many South American styles of music. It's a wonderful instrument that is not that common in American society. When Nino Vasquez created a new blend, he wanted his customers to know that it was a unique, quality product, so her named Tambor Dominicano after this unique instrument. 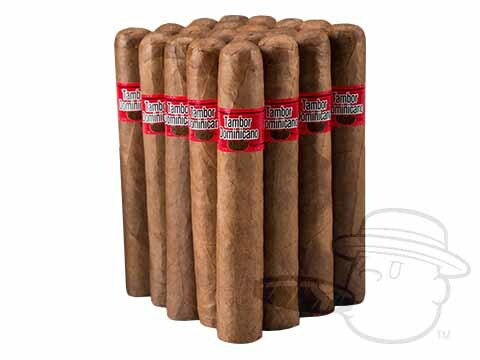 Tambor Dominicano cigars are bundled, not boxed, to allow the customer to enjoy these cigars at an incredibly affordable price. 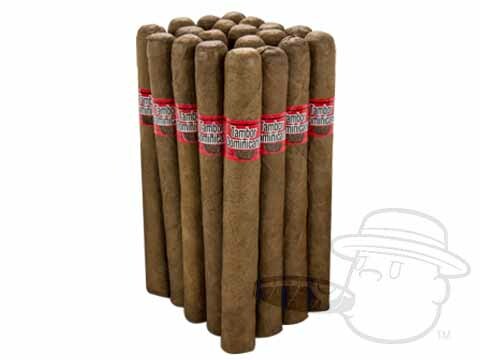 Although we all love a nice, cedar box that accompanies our cigars, bundled cigars can be offered at cheaper prices. 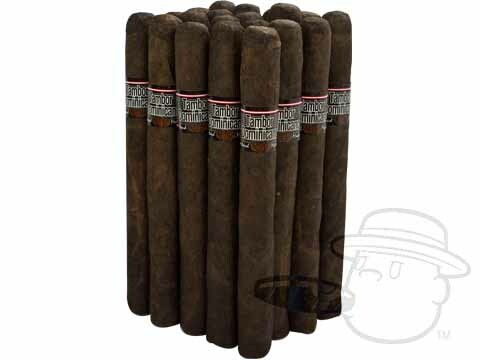 The same cigars, just different packaging, can save you as much as a dollar or two a stick! Unbelievable, but true. 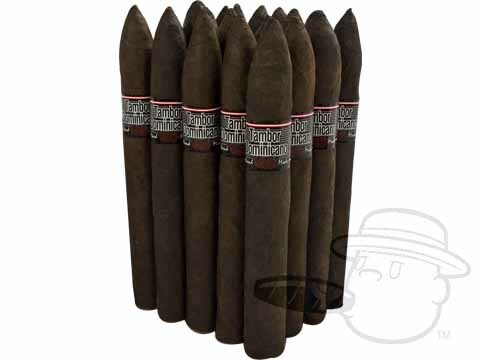 Nino Vasquez has become well known for creating quality cigars, while being able to keep the costs low and affordable to any smoker. 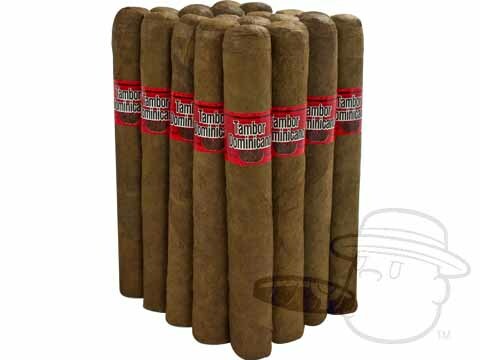 Tambor Dominicano cigars use a rare combination of Dominican, Brazilian and Nicaraguan tobacco. 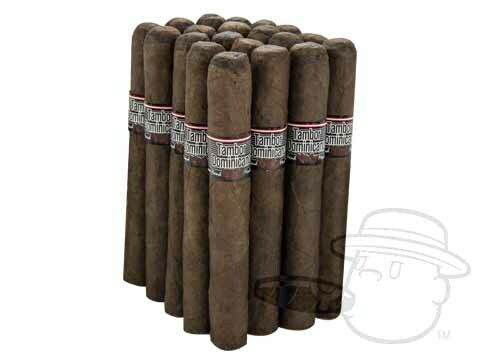 This delicious combination of tobacco from some of the finest regions in the world allows for this medium-bodied cigar to be a must-have for any smoker's humidor. At the price that we're able to offer you today, Tambor Dominicano cigars could be a perfect gift, or the ideal everyday cigar that doesn't break the bank. 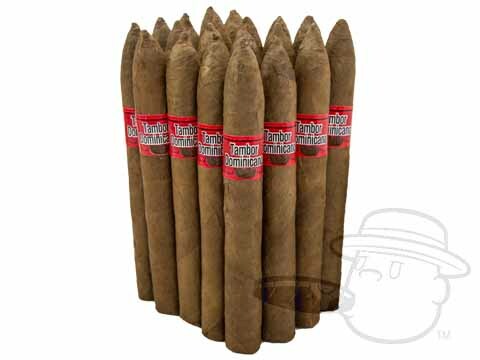 Tambor Dominicano cigars are hand-rolled in Honduras and are made with your choice of three different wrappers: Maduro, Connecticut and Cameroon. 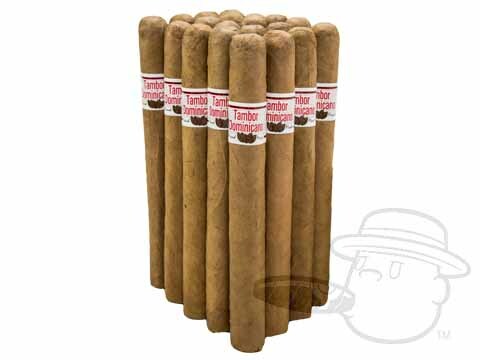 There's no reason to hesitate to pick up a bundle of Tambor Dominicano, so call us today at 1-888-41-CIGAR!